Please select a size. 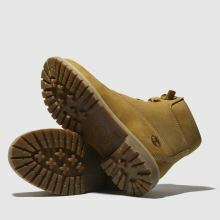 EU 37 - Low StockEU 39 - Low Stock Please select a size. 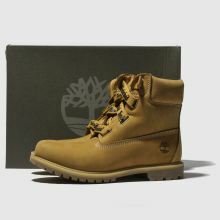 Timeless Timberland style arrives in the form of the 6 Inch Premium Convenience boot. 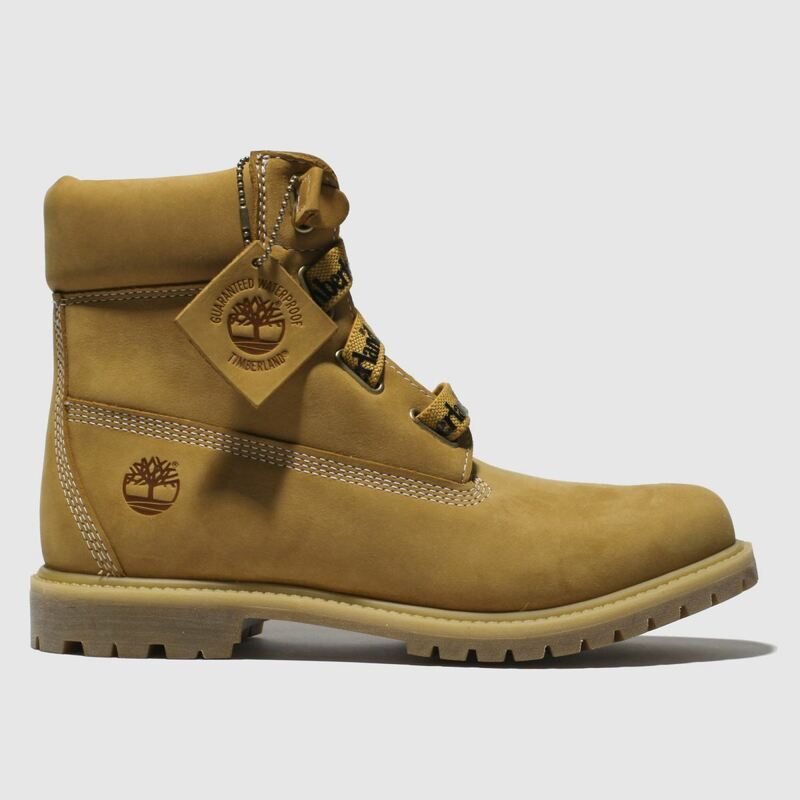 Sure to get you ahead of this season's hiking boot trend, this tan boot boasts a nubuck upper while handy elasticated lacing completes this on-trend look.